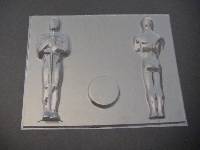 Award 3D Chocolate Mold. 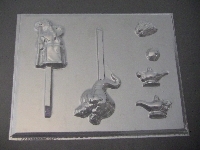 Approximate Size: 7 inches tall. 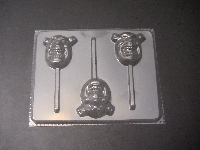 Available in Chocolate Mold Only. 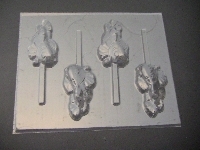 Seven Elves Large Chocolate Mold. Approximate Size: inches. 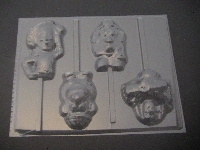 Gumbo 3D Chocolate Mold. 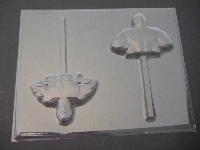 Approximate Size: 3.75 x 6 inches. 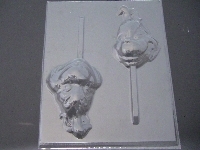 Award Statue Bar Chocolate Mold. 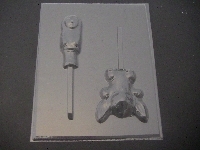 Approximate Size: 2 x 1.5 inches.